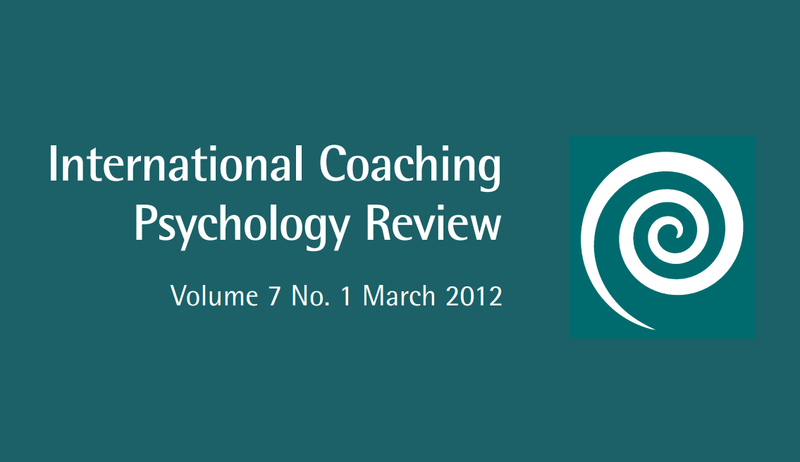 A collection of papers that make significant and original contributions to the field of coaching psychology. A special debate issue on coaching psychology coming of age. COACHING PSYCHOLOGY during 2010 to 2011 really did take off around the world. In a space of under 12 months different psychology professional bodies held five International Congresses of Coaching Psychology from London, Dublin, Barcelona and Stockholm to Pretoria in South Africa. This year the first congress event will be held in Sydney sponsored by the APS Interest Group Coaching Psychology (see announcement on page 137 for full details). Coaching psychology is certainly coming of age.